Data Sorting is one of the most frequently used features in Excel. Some common examples include sorting alphabetically, by value (largest to smallest or smallest to largest), by day of the week (Mon, Tue, Wed..), or by month names (Jan, Feb..). While these are some inbuilt sorting criteria, you can create new criteria according to your data. 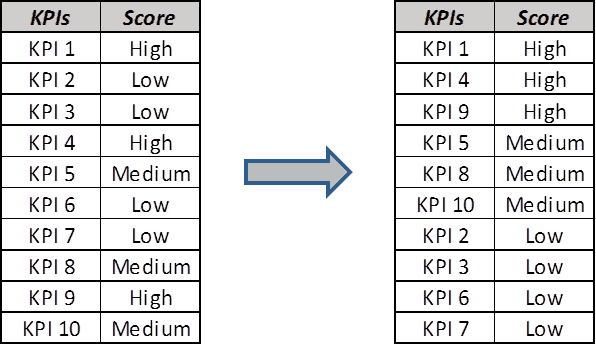 For example, I have some KPI data as shown below, and I want to sort this list from High to Low. While excel does not provide these sorting criteria, in this blog post I will show you how to create it. 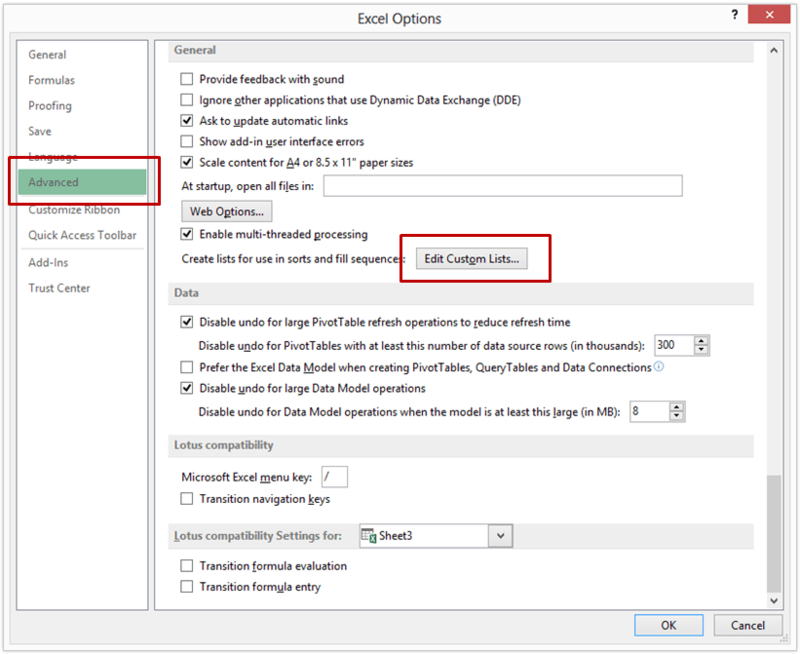 In the Excel Options Dialogue Box, select Advanced from the list in the left pane. Within Advanced selected, scroll down and select Edit Custom List. 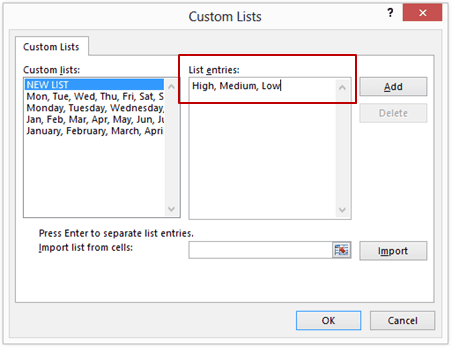 In the Custom Lists dialogue box, type your criteria in the box titled List Entries. sType your criteria separated by comma (High, Medium, Low) [you can also import your criteria if you have it listed]. Go to Data –> Sort. In the Order drop-down list, select Custom List. Select the criteria and click OK.
All about Data Sorting in Excel. Multiple Level Data Sorting in Excel. 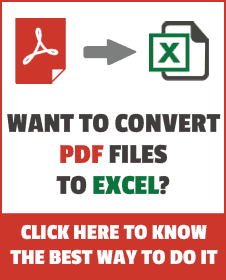 Sort Data using VBA in Excel. How to Sort By Color in Excel.